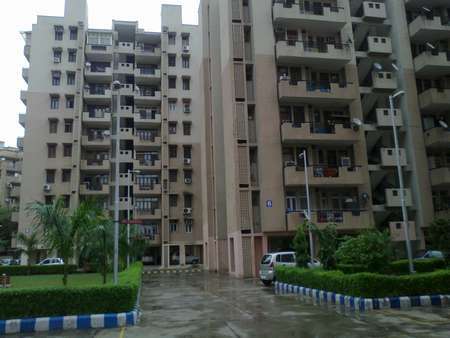 Project Address Sector-56, Sushant Lok Phase -II, Gurgaon, Haryana, INDIA. Omaxe is currently working on 42 real estate projects and are design to make your life comfortable. 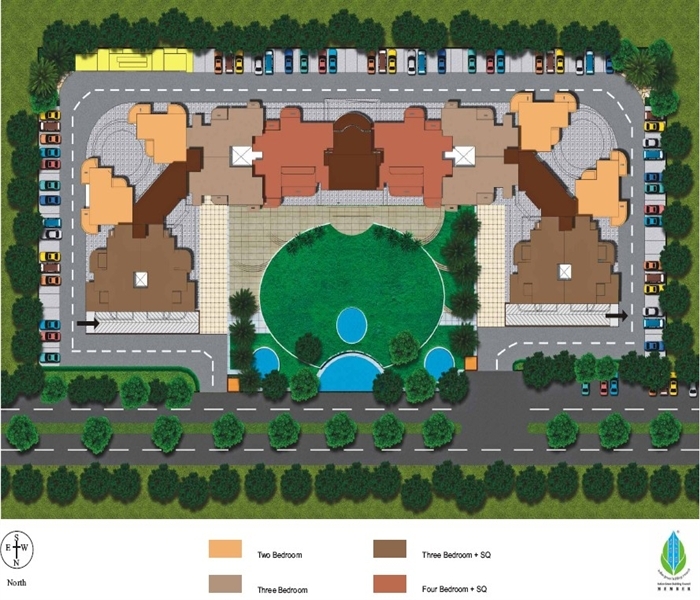 Omaxe Olive Apartments offers spacious accommodation and desirable residential township. 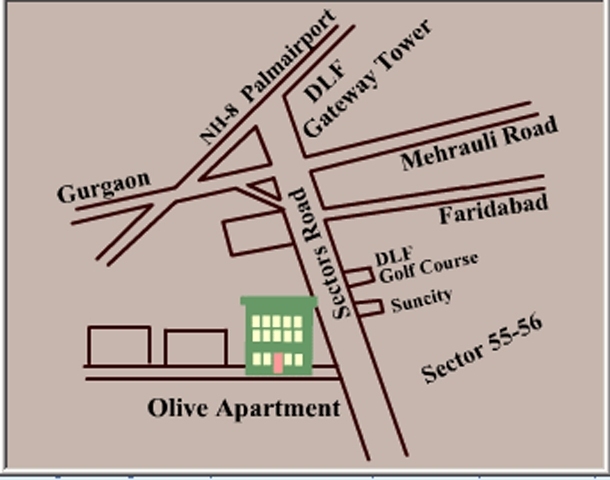 It is located at Sushant Lok Phase II in Gurgaon. 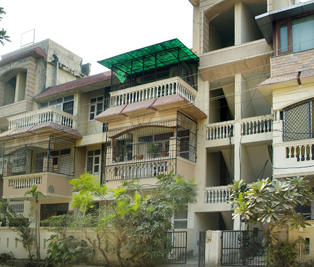 This Apartment is vast expanse of lush green pollution free environment. It is spread over 400 acers. 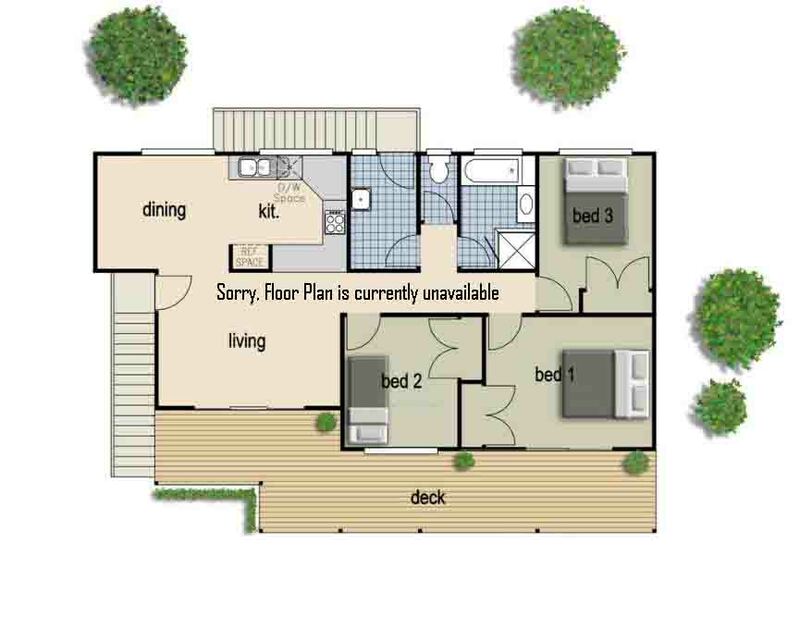 It has been design in such a way that 45 acers of green space that maintain a harmony with nature. Their aim is to provide customer satisfaction and create a value for stakeholders. Through the professionalism, transparency, quality, cutting edge technology, and social responsibility help them to achieve their goal.